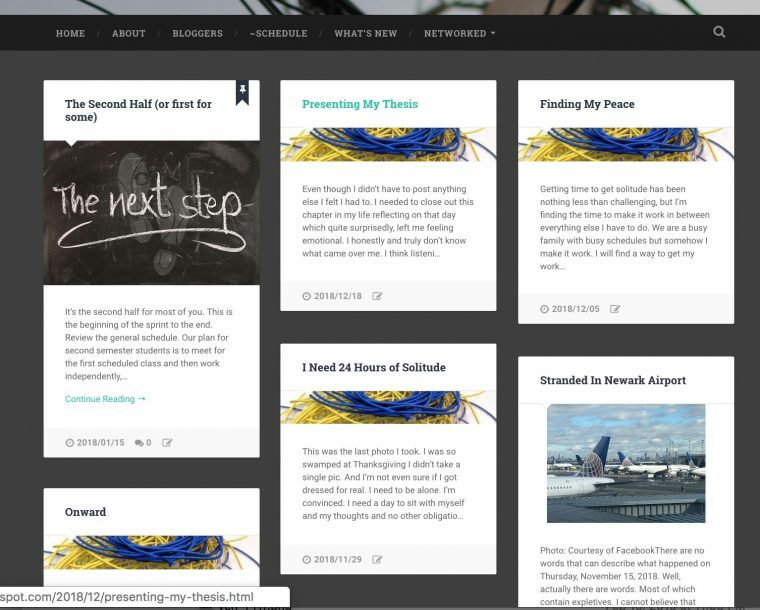 does micro.blog provide users any feeds (RSS, JSON, etc.) of the sites the’re subscribed to for reading in a reader that isn’t necessarily micro.blog’s primary interface? December 3, 2018 Kind ReplyTags Feed Reader, Jon Udell, RSSLeave a response on 💬 Where’s my Net dashboard? Over to you, dear readers. Which way forward for RSS, both in the big picture and in the practical sense of which reader to try? I am using Inoreader and love the ability subscribe to a feed. I therefore store my OPML on my site. This allows me to add and delete feeds, as well as maintain a permanent backup. The only catch I have found is that the feed does not seem to auto-refresh, so if you delete a link from your blog and therfore your OPML, then you need to remove it from Inoreader too. 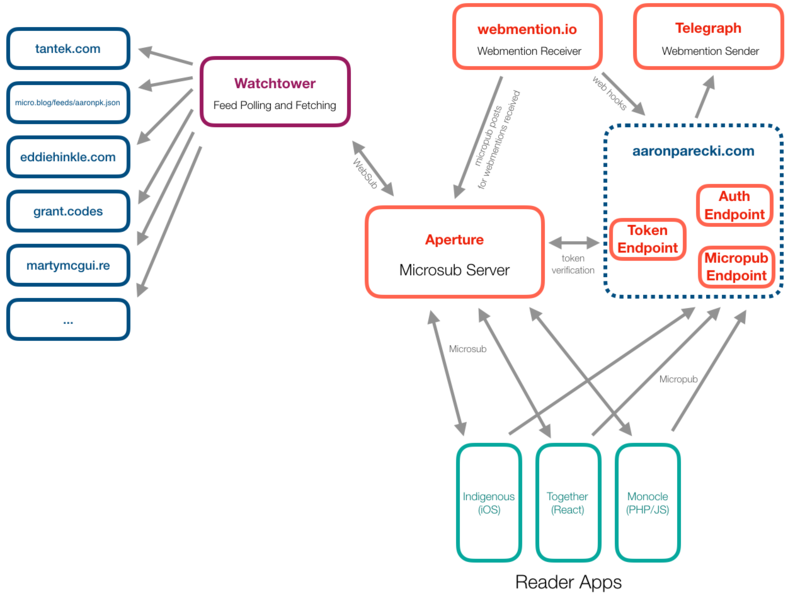 I am keeping an eye on Aaron Parecki’s #Indieweb Reader too. March 21, 2018 Kind ReplyTags Bryan Alexander, Feed Reader, RSSLeave a response on 💬 Digg is going to kill Digg Reader; what should we do now? One of the major missing pieces of the IndieWeb ecosystem has been having an integrated reading an posting experience that mirrors the ease with which it's possible to post and follow on Twitter and other silo apps. Aldrich outlines some of the current problems associated with social media. This includes reducing external access (see Medium) in an effort to control the content. For at the end of the day, they are simply content management systems. What is needed though is an integrated reader that allows for the ability to easily interact. Enter the #IndieWeb and the missing pieces to the puzzle, such as webmentions and micropub. In a different post, Aldrich extends this discussion by breaking down his workflow. He explains how he uses of Inoreader to sort through content and then saves content to his site. He also uses Calibre and Kindle to manage documents. 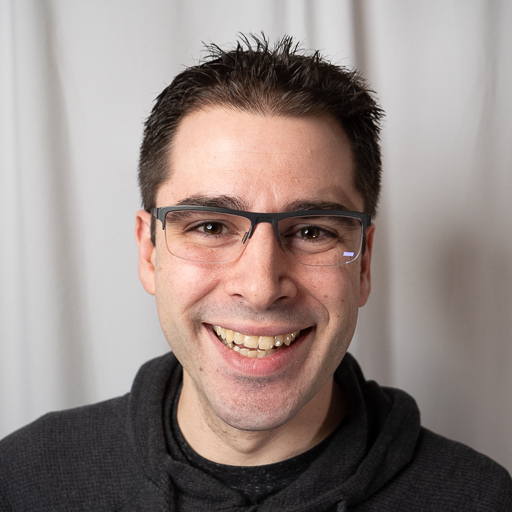 Adding to this discussion, Aaron Parecki has released an IndieWeb Reader which builds on these pieces and processes for an integrated solution. I think that the challenge moving forward is the simplicity of such solutions for Generation 3 and 4.